Genital herpes is a common sexually transmitted disease caused by two types of viruses: herpes simplex type 1 (HSV-1) and herpes simplex type 2 (HSV-2). According to the Centers for Disease Control and Prevention, about one out of every six people between the ages of 14 and 49 in the United States have genital herpes. This kind of infection can affect anyone, but women are at a higher risk than men. Having multiple sexual partners also increases the risk of this infection. Some common symptoms of genital herpes include pain, itching, small red bumps or tiny white blisters, sores in the genital area and painful urination. Other symptoms may include headaches, body aches and fever. However, some people have genital herpes without any signs or symptoms. The infectious virus spreads mostly through sexual contact. After the initial infection, the virus may remain dormant in the body and can reactivate after some time. In fact, the signs and symptoms may recur, off and on, for years. Recurrences are generally less painful than the original outbreak, and sores generally heal more quickly. While there is no cure for genital herpes, many home remedies can ease symptoms and reduce the risk of infecting others. Here are the top 10 home remedies for genital herpes. One effective way to relieve pain and itching associated with genital herpes is using a cold compress. The cold temperature helps contract the blood vessels underneath the skin, which in turn reduces the pain and inflammation. It also helps shrink the size of the sores to accelerate the healing process. Wrap some ice cubes in a thin towel. Apply it directly on the affected area for 10 minutes, taking a break for a few seconds from time to time. Repeat every 3 to 4 hours to reduce pain and discomfort. Make sure you use a fresh towel every time and wash the used towel in hot water. Another option is to chill a used teabag in the refrigerator for 30 minutes and apply it on the affected area. Hold it in place for 10 to 15 minutes. Do this several times a day. You can also wash the affected area with cold water from time to time to keep it clean. 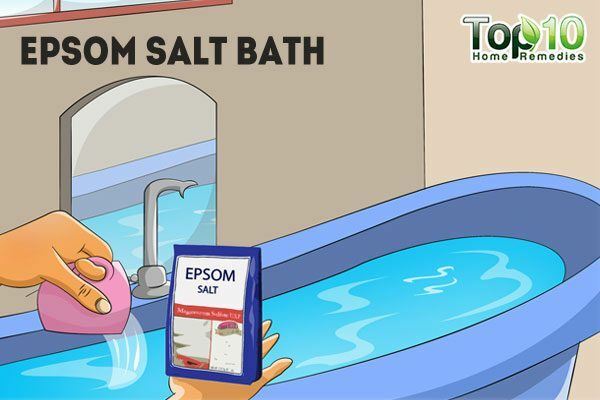 An Epsom salt bath can speed up the healing time of sores or blisters due to a genital herpes outbreak. It does so by drying up the blisters faster. It can also relieve the pain and reduce itching. Fill a bathtub with lukewarm water. Add 1 to 2 cups of Epsom salt. Stir the water to make sure the salt dissolves completely. Soak your lower body in this water for 10 to 30 minutes for maximum skin absorption. When done, dry the genital area with a blow-dryer on a warm setting for lukewarm air. Use this remedy 1 or 2 times a week only. The medicinal and healing potential of coconut oil makes it another good remedy. Coconut oil has antiviral as well as antioxidant and anti-inflammatory properties. 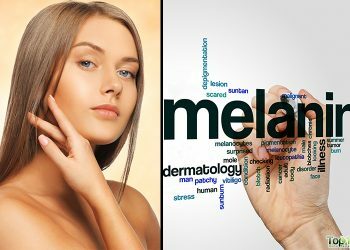 The medium-chain triglycerides, lauric and capric acid have antiviral effects, which can destroy the virus causing the outbreak. 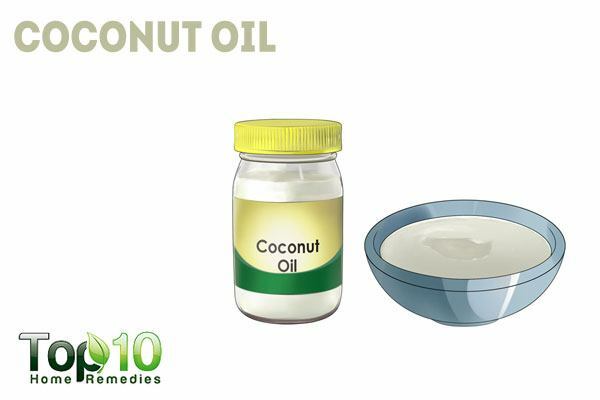 Coconut oil also reduces itching and inflammation. Apply extra-virgin coconut oil on the affected area before going to bed. Allow it to sit overnight, and rinse the area thoroughly with lukewarm water the next morning. Repeat daily. Alternatively, make a salve by mixing equal amounts of extra-virgin coconut oil and raw honey. Rub it liberally onto the skin where there are open sores, 2 or 3 times a day. Also, include 2 to 3 tablespoons of extra-virgin coconut oil in your daily diet. Aloe vera is a natural antiviral agent that can be used to treat all types of herpes. It helps heal the lesions as well as relieving pain, inflammation and itching. Thoroughly rinse an aloe vera leaf and extract the gel. Allow it to dry on its own. Wipe it off with a washcloth soaked in warm water. Do this 3 or 4 times daily for several days. You can also drink aloe vera juice once daily to promote healing. 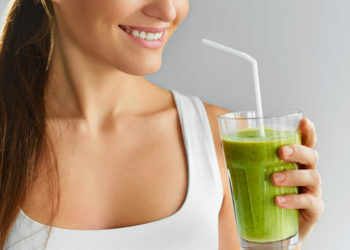 To prepare the juice, blend 2 tablespoons of fresh aloe vera gel along with 1 cup of orange or any other citrus juice. 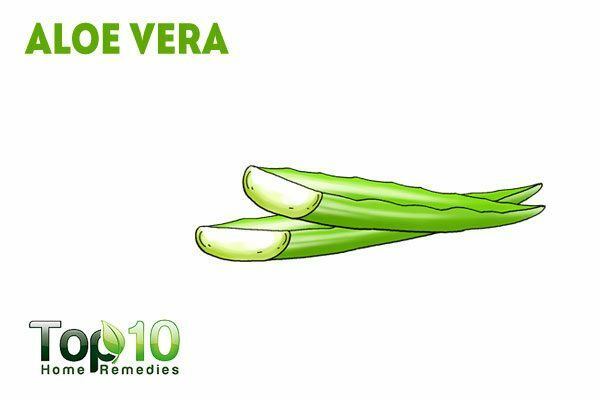 Do not take more than 2 tablespoons of aloe vera gel in a day as it may have a laxative effect. 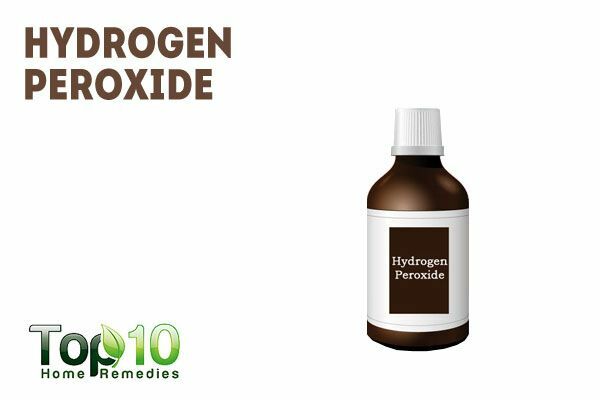 Hydrogen peroxide is another quite popular home remedy for genital herpes. The extra oxygen molecule in hydrogen peroxide chemically reacts with anaerobic (harmful) bacteria and viruses and destroys them. This in turn speeds up the healing time. Using a cotton ball, dab 3% hydrogen peroxide on the affected area. Leave it on for a few minutes, then wash it off with lukewarm water. Repeat every few hours for a few days. You can also crush a lysine tablet, mix it with hydrogen peroxide and apply the solution on the affected area. Rinse it off after 10 minutes with lukewarm water. Do this once daily. 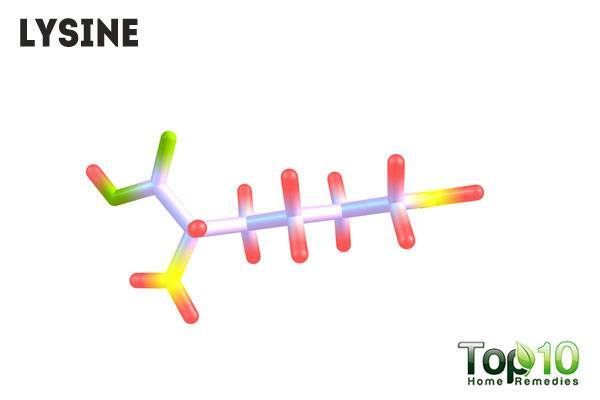 Lysine, an amino acid, can help shorten the length of an outbreak of genital herpes. 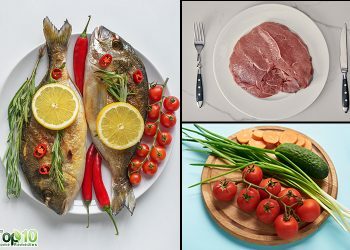 Follow a diet high in lysine but low in arginine. Eat more beans, beef, fish, most fruits, green vegetables and Greek yogurt. Take supplements. You can take 3,000 to 9,000 mg of lysine in divided doses for an outbreak and 1,000 mg three times a day to prevent a recurrence. Always consult your doctor before taking a supplement. Note: If you have high cholesterol, heart disease or high triglycerides, take lysine only under the supervision of a doctor. 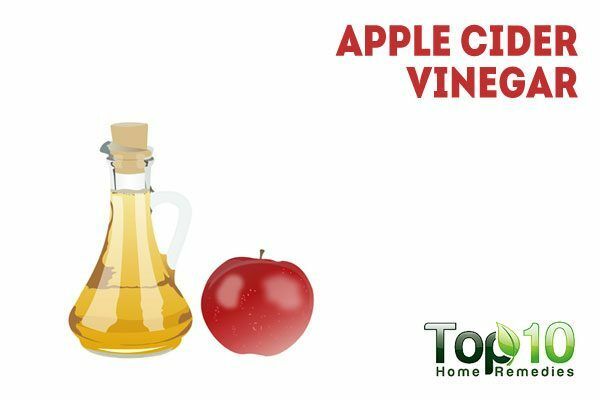 Another effective treatment is apple cider vinegar. Being rich in antiviral properties, it helps destroy the virus responsible for this infection. Plus, its disinfectant, astringent and anti-inflammatory properties help reduce the severity of symptoms and even help prevent a recurrence. Dip a cotton ball in raw, unfiltered apple cider vinegar and dab it on the affected areas. It will sting a bit but avoid washing it off. Do this 3 or 4 times a day. Also, add 1 tablespoon of raw, unfiltered apple cider vinegar and a little raw honey to 1 cup of water. Drink it twice daily to help fight the infection. Garlic contains allicin, a chemical compound that has antiviral properties. Allicin helps destroy the virus responsible for the herpes outbreak. 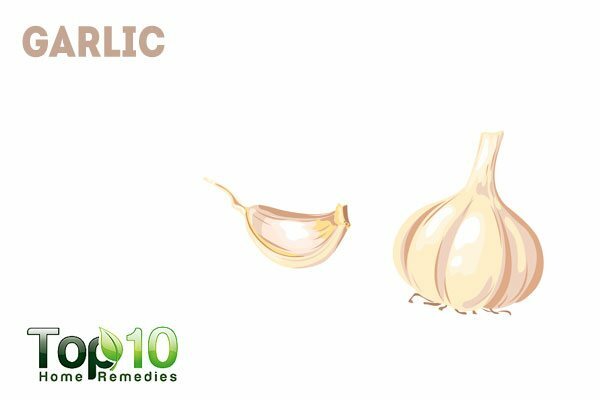 Plus, garlic is a rich source of vitamin C, which stimulates the production of interferon, a natural virus-fighting substance. Apply minced raw garlic or garlic oil on the affected area. Allow it to sit for 15 minutes. There will be little burning sensation initially, but soon it will stop. Repeat the process 2 times daily. Also, eat 1 or 2 crushed garlic cloves daily on an empty stomach to give your immune system a boost. An age-old home remedy to treat genital herpes is baking soda. This common household ingredient is very effective against oozing sores, as it helps dry them up. This in turn promotes faster healing. Baking soda also helps relieve itching and pain. Dip a cotton ball in water, then dip it in some baking soda. Dab the cotton ball on your sores, making sure the sores get thoroughly coated with baking soda. Allow it to sit for 1 hour, then rinse it off with lukewarm water. Indian lilac, also known as neem, also works against viral infections like genital herpes. It helps reduce pain and itching, while also boosting the immune system to help fight off the virus. 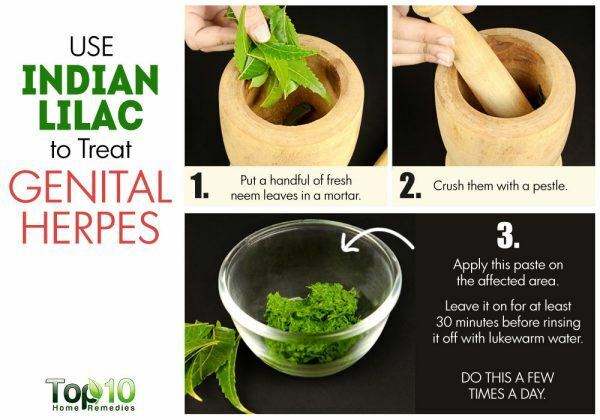 Wash and grind a handful of neem leaves into a paste. Apply this paste on the affected area. Leave it on for at least 30 minutes before rinsing it off with lukewarm water. Do this a few times a day. You can also boil a handful of neem leaves in a pan filled with water until 1/3 of it remains. Cool and strain the solution. Rinse the affected area with this neem-infused water a few times a day. Abstain from sexual activity or use a latex condom during every sexual contact. Even if you do not have any symptoms, you can still infect others with the herpes virus. Avoid having multiple sexual partners. Get adequate rest when suffering from a herpes outbreak to boost your immune system. Avoid exerting yourself, such as by exercising or jogging, when you are suffering from an outbreak. Managing stress in your life can help speed up the healing time. Wear cotton and loose-fitting clothes to allow air to easily circulate to your skin. Avoid wearing synthetic or silk underwear and opt for only cotton underwear. If toweling off after taking a bath is uncomfortable, try using a hair dryer. 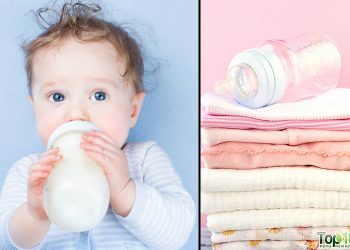 Women who are pregnant and suffer from genital herpes should consult their doctor immediately to prevent the virus from being transmitted to the baby during delivery. 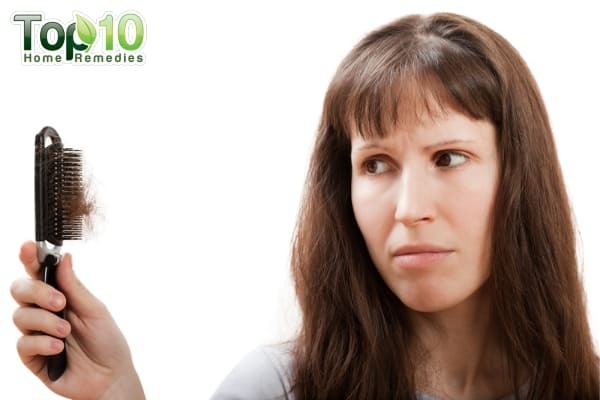 What a great site this Top10 Home Remedies is.